Shore 2 Residences is the 2nd phase of the new style of suburban development of shore residences wherein things took a turn in a place where everything can be found. You don’t need to go out and have an escape from your comfort zone. Located within SM Mall of Asia Complex, it has an easy access to shopping mall, dining and entertainment hubs, amusement parks, transportation services, airport, casinos, convention and business center, etc. Enjoy Your Private Island called Home. 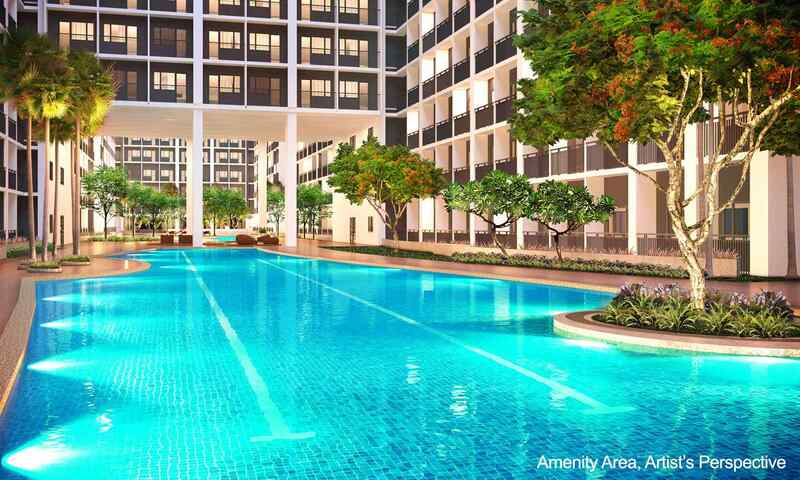 Shore 2 Residences is located beside Shore Residences Phase 1. E-commerce centers are starting to rise like mushrooms within the vicinity as BPO sectors are growing; therefore getting a place near the area is a necessity. For travelers and wanderlusts, transportation services are just around the corner and the airport is just approximately 20 minutes (est. 6.8 km) away from this area. For those individuals who love to eat and make their tummies the happiest, you can choose among the best fine and casual dining restaurants within the area. Aside from the main attraction that it is near SM Mall of Asia and The Bay, huge casinos like Solaire Casino, Resorts World Bayshore and City Of Dreams are another fascination that surrounds Shore 2 Residences. Conventions and Hotels are just neighborhoods once you choose this so called ‘private island’ of yours. You can also have the majestic view of the yearly event like ‘Pyrolympics’ right in front of your window. Delight yourself on the amenities like pools, function rooms, lounge areas, and grand lobbies. Kids can also enjoy the play area. You no longer need to go out as we have jogged paths for health buffs. Go out and relax in our lush gardens with your family. The building also boasts its 24/7 security and automatic fire sprinkler system. We also have centralized mail-room system and garbage collection and disposal system for systematized hygiene. We also have standby generators in case of power shortage and retail stores at the ground floor. There is also a connecting bridge as easy access to Shore Residences Phase 1 Amenities.